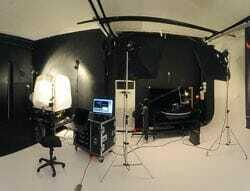 Stunning 360° photos of your products in just 48 hours with our photography service. We shoot them and mail them back to you. 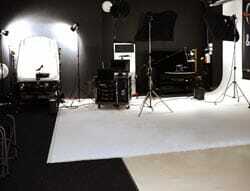 Your photos are retouched to perfection and you receive the high res JPEGs. 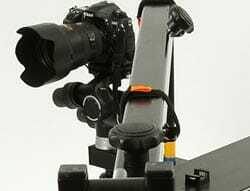 Expert 360° photographers will use custom-made 360° equipment to shoot gorgeous photos of your products. We outsource to the worlds leading 360° studio and we buy in volume, so that you get the best possible rates. Assuming a photoshoot of 10 products.